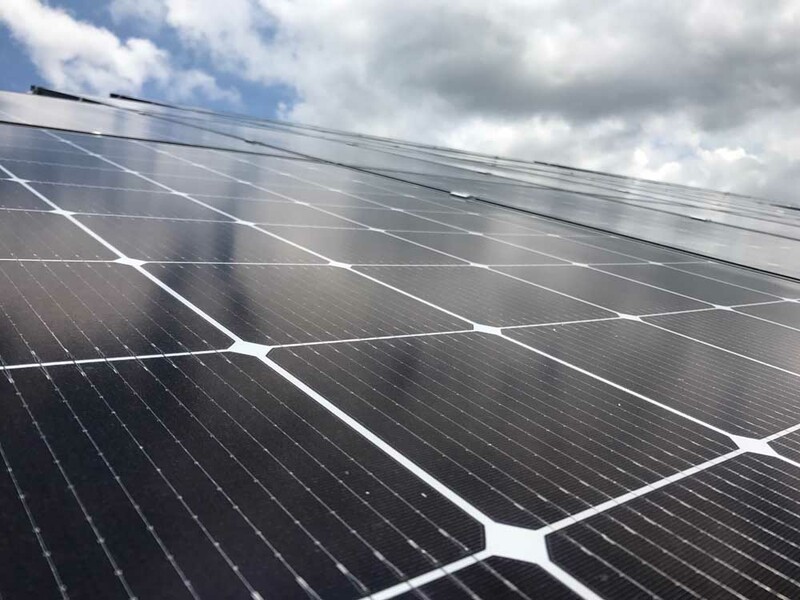 Leading the solar industry with quality high performance products. 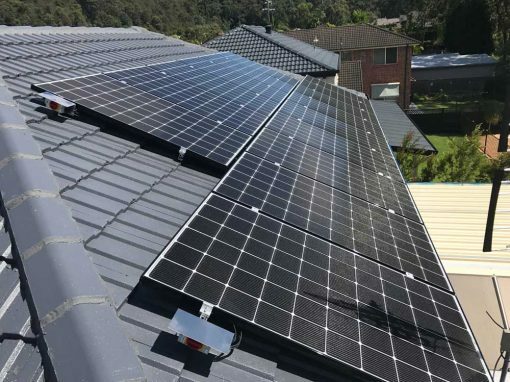 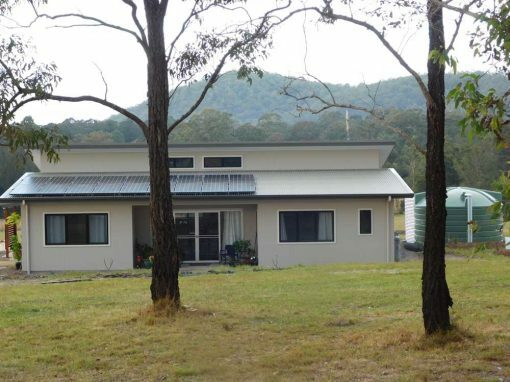 A 15.36kW grid connect solar power system was installed on this home. 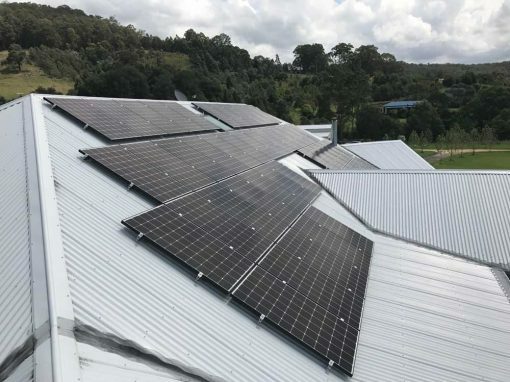 It takes advantage of a north facing roof of approximately 22 deg pitch with zero shade impact and will produce approximately 58.15kWh per day on average over the year. 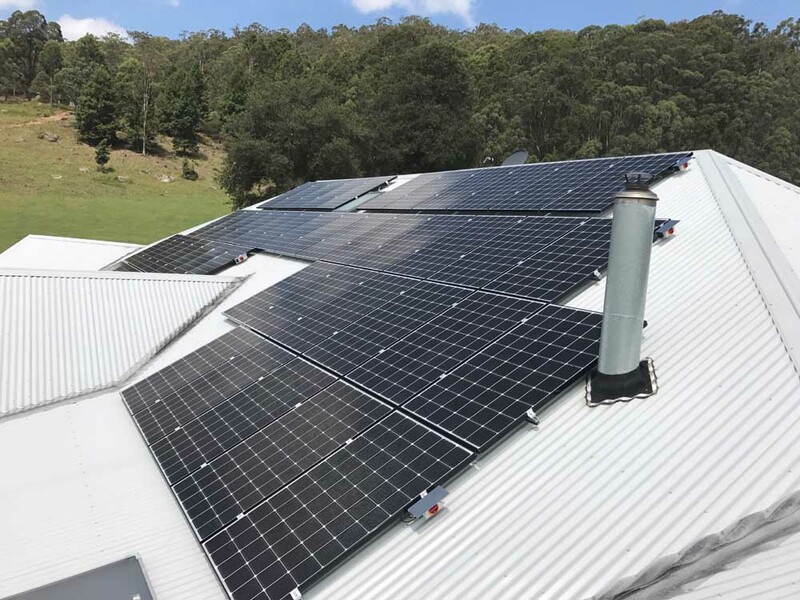 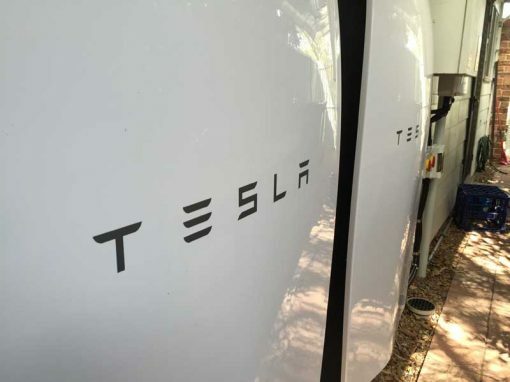 This system includes 48 LG NeOn 320W solar panels and the Austrian engineered and manufactured Fronius Symo 8.2 & 6 kW inverters including Wifi card. This system generated 318 STCs under the solar credits scheme and was entitled to $11,766 in STC rebates applied at the point of sale.